For a limited time only our friends at Top Healthiness are offering a Spiral Vegetable Shredder for FREE you just have to pay for the shipping and handling. This spiral vegetable shredder is awesome because you can turn vegetables into noodles. This vegetable shredder is constructed of 100% high-quality safe BPA-FREE plastic and stainless steel. You can use it with zucchini, squash, carrots, cucumber, sweet potatoes and more. With this cool tool you can make colorful salads, stir-fries, and garnishes. This vegetable shredder is ideal for people on Paleo, Gluten-free, Low-carb and Raw food diets. In this eBook, you’ll find delicious vegetable noodles recipes that every member of your family will love. The Blood Pressure Nutrition eBook was written by Amanda Ashley who is a Yoga teacher, Chef and Nutritionist. She wrote this book to help folks who are struggling with high blood pressure. The info in this book will help you manage and control your blood pressure, without prescription medication and will also help you lose weight. Shipping for the Spiral Vegetable shredder runs for $9.95. Please allow 21-30 days for delivery for your order. Click below for more details on this free offer. 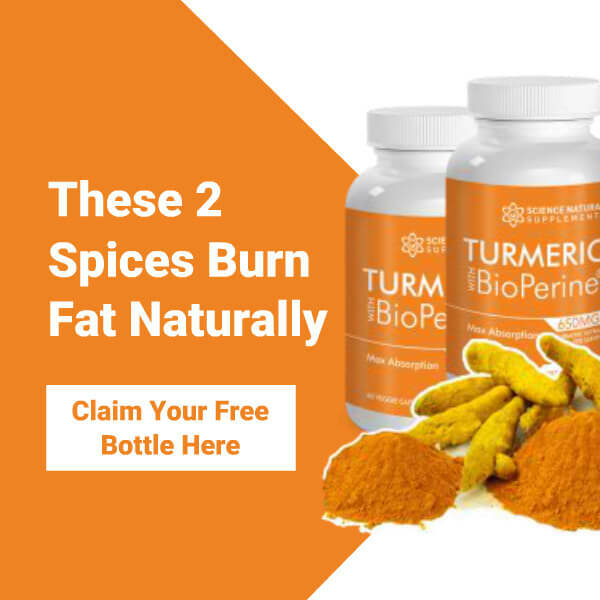 Click Here to get yours today from TopHealthiness! This FREE vegetable shredder deal is valid while supplies last.